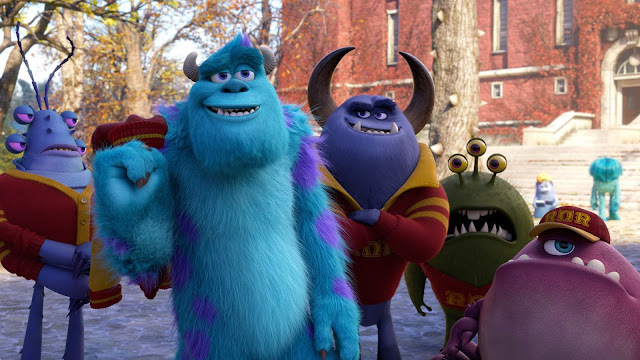 Ever since “Monsters, Inc.” opened in theaters on Nov. 2, 2001, the team at Pixar Animation Studios knew that Mike, Sulley and the monster world had touched audiences worldwide in a significant way. 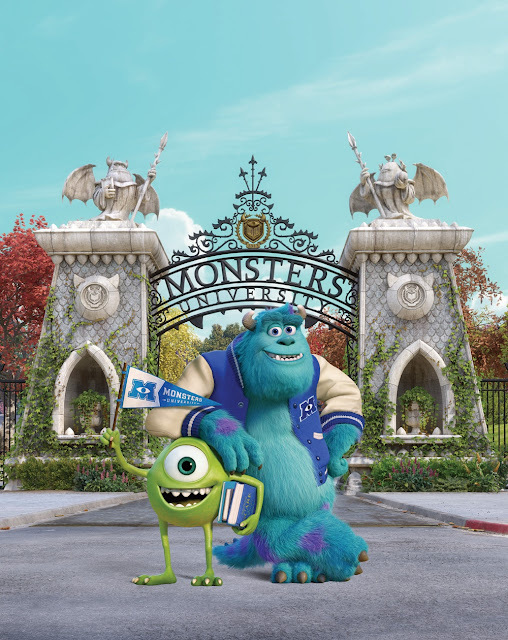 So the idea of bringing them back to the big screen in “Monsters University” was a welcome one. How to do it, exactly, was another story—literally. 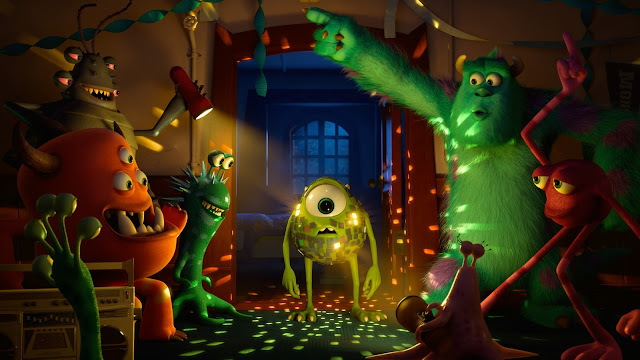 To fuel Pixar Animation Studios’ well known collaborative process, the creative leadership team, dubbed “the brain trust,” hosted a brainstorming session, inviting some of Pixar’s best storytellers, including several members of the original “Monsters, Inc.” team. The idea of doing a prequel was certainly appealing to this group. Imagining the backstory for Mike and Sulley—a natural part of the filmmaking process—had been happening since the original film was made.